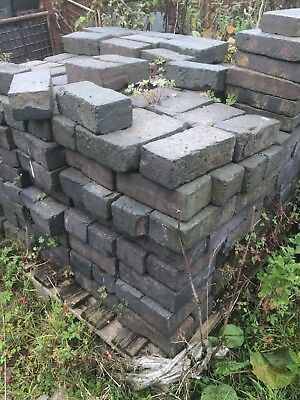 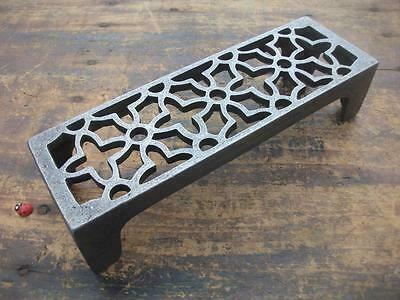 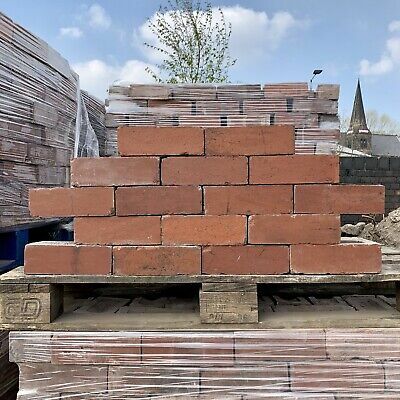 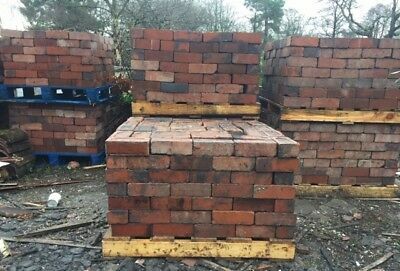 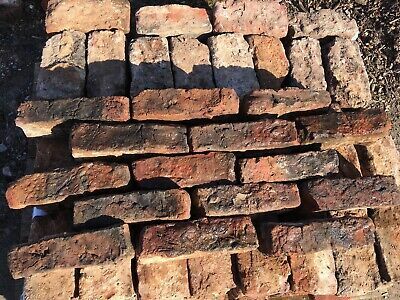 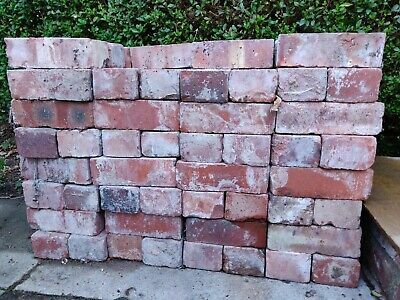 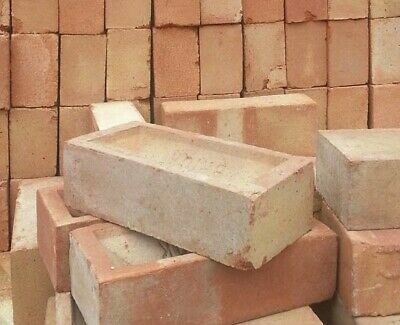 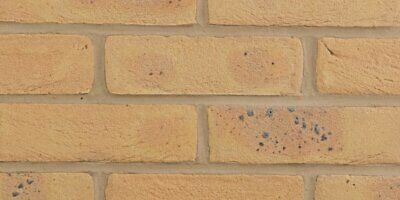 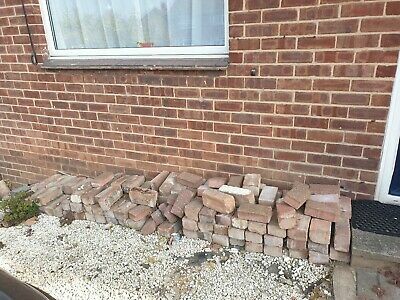 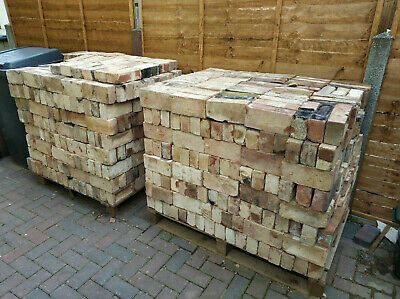 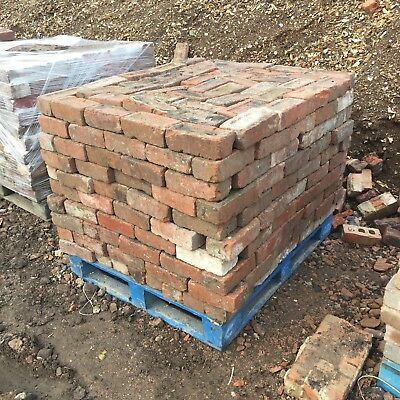 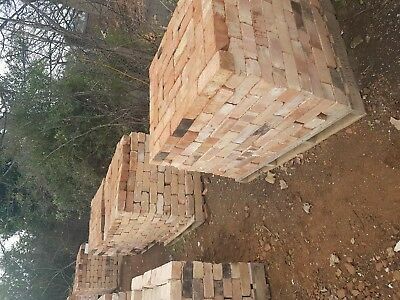 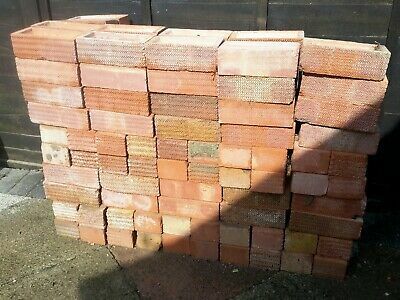 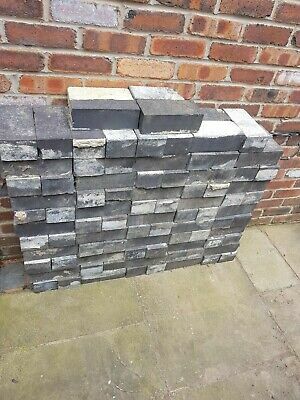 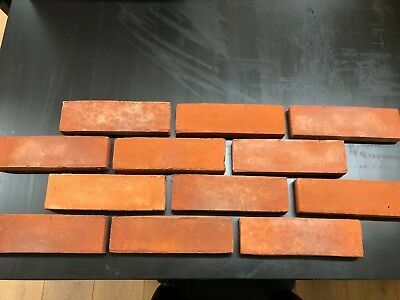 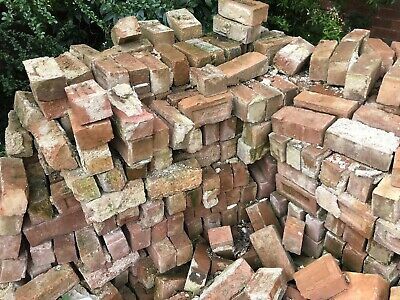 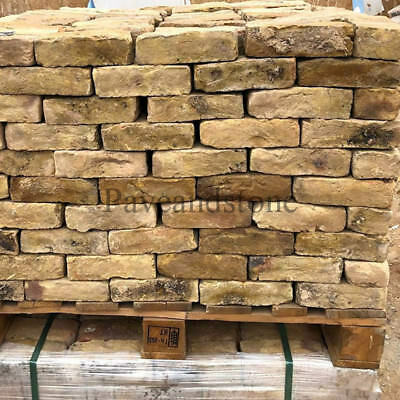 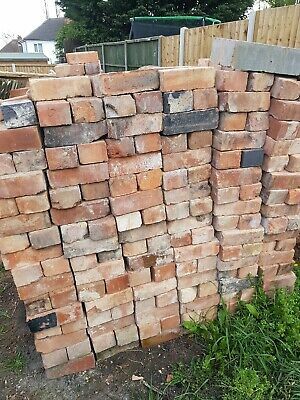 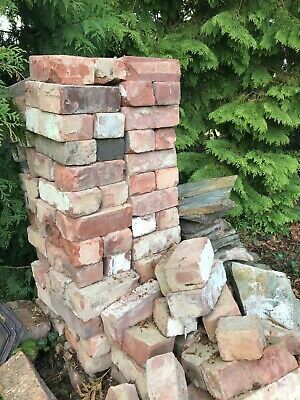 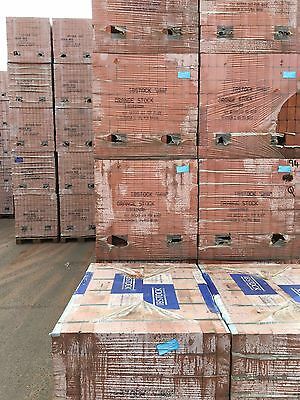 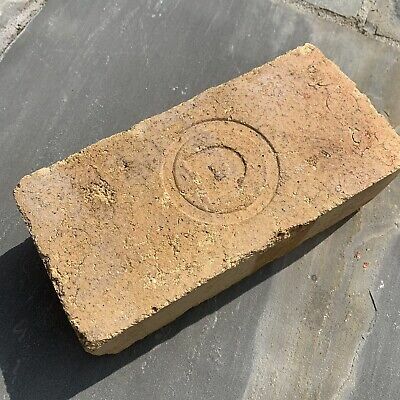 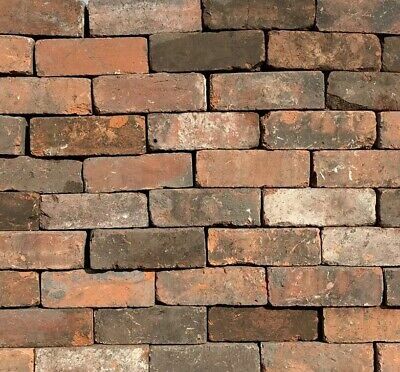 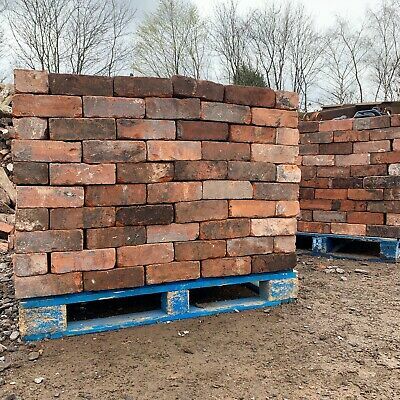 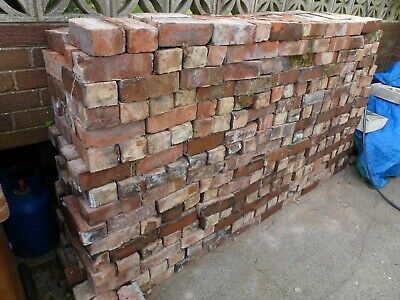 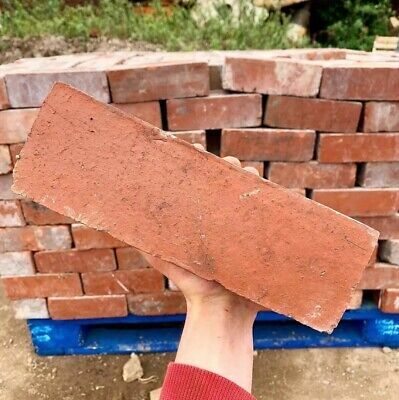 Reclaimed Cheshire Red Bricks Over 8000 available! 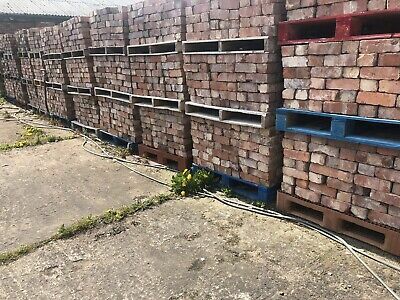 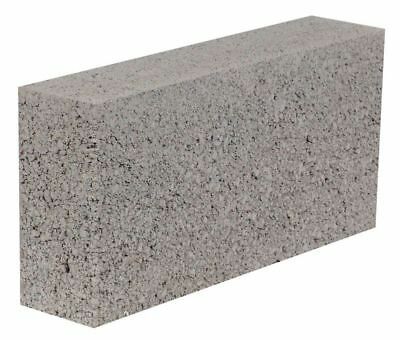 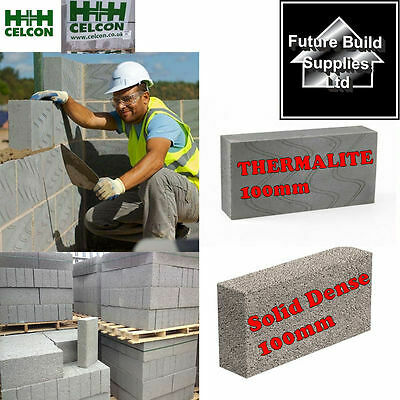 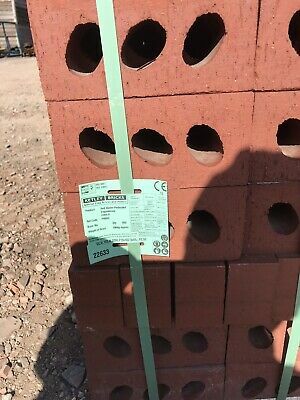 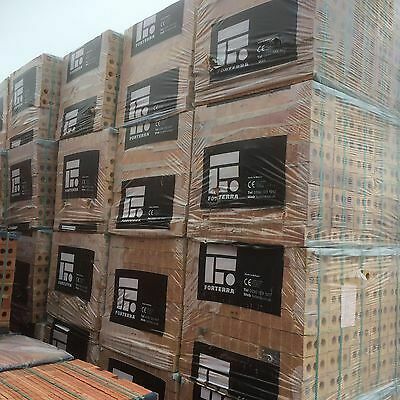 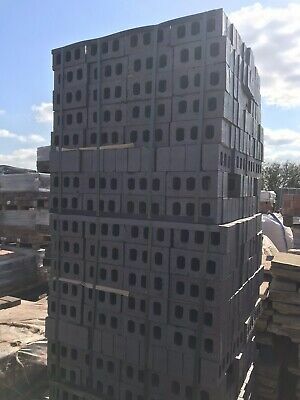 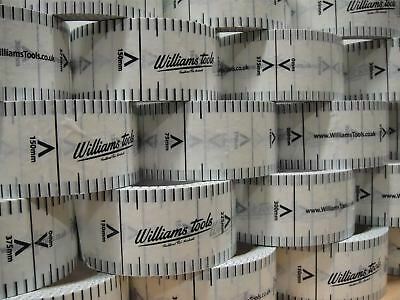 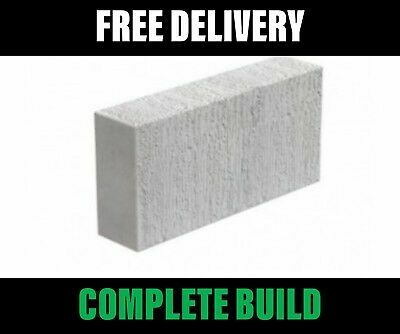 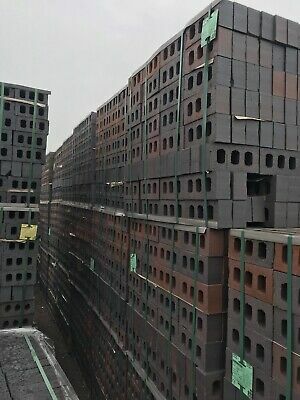 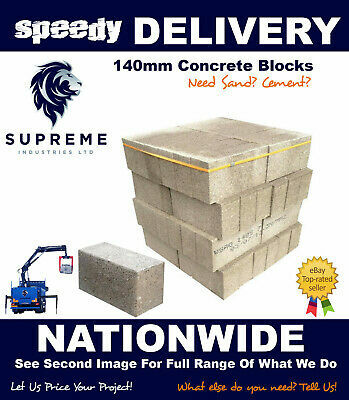 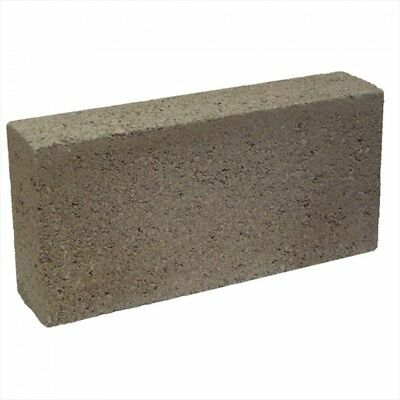 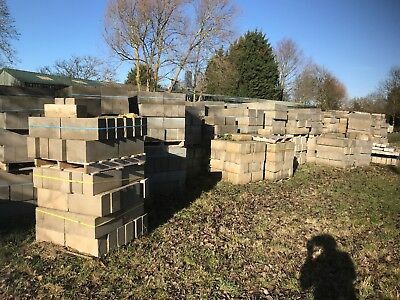 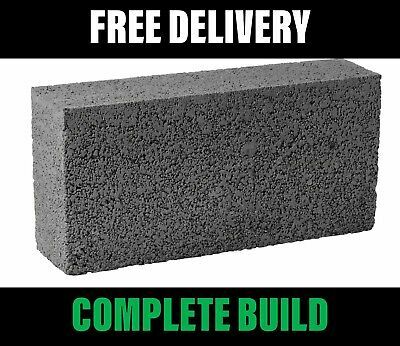 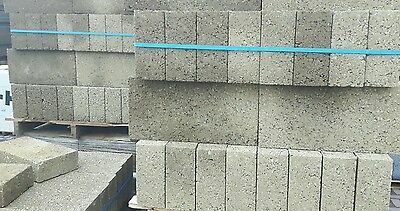 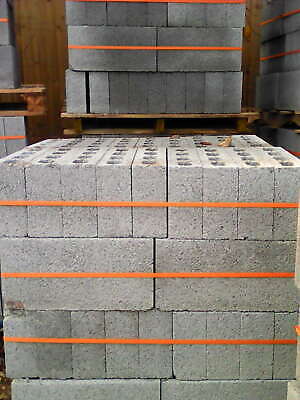 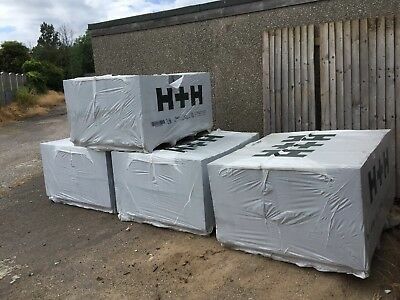 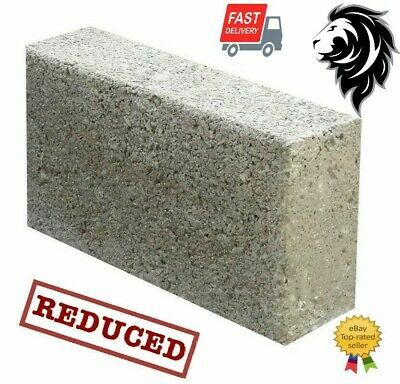 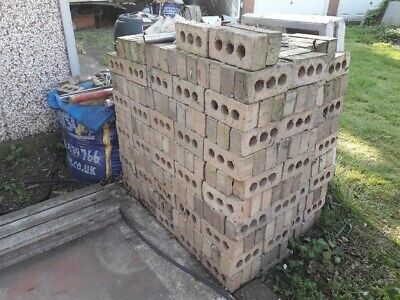 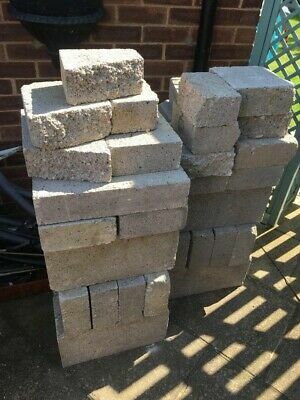 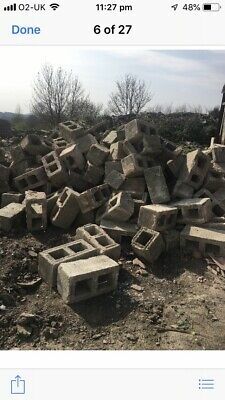 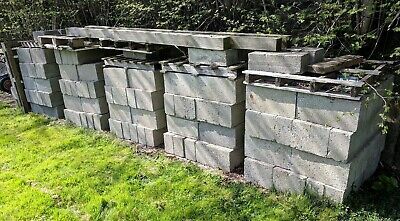 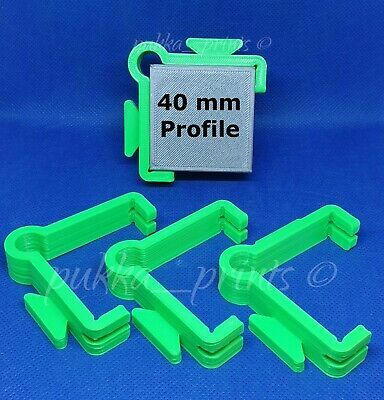 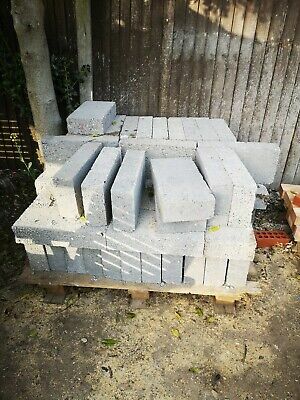 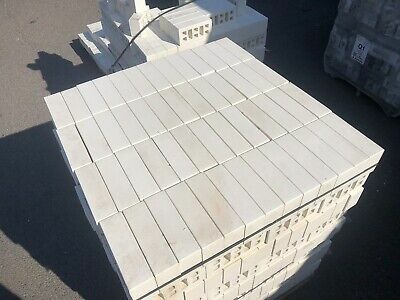 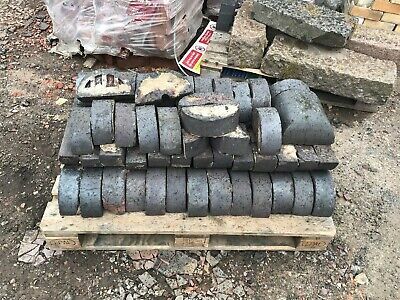 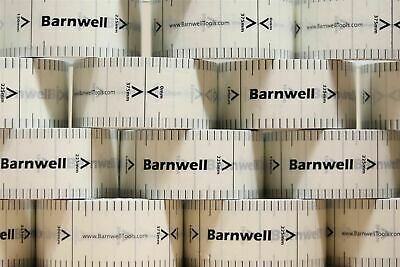 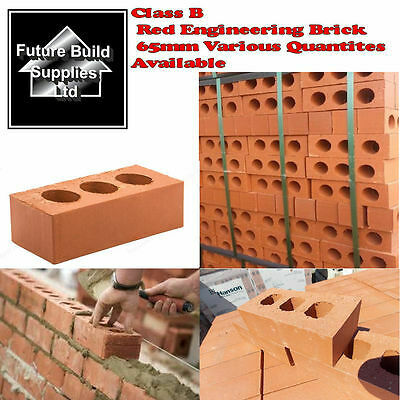 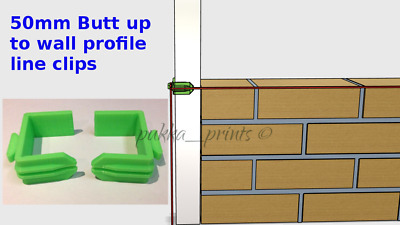 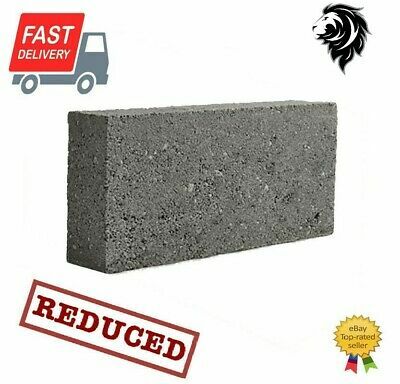 hollow dense concrete blocks, £..1.00 pound each block. 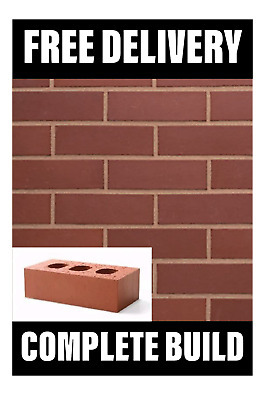 wowww, that's a bargain. 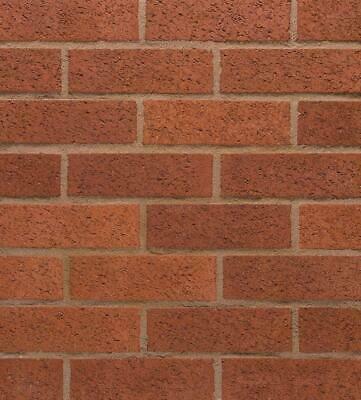 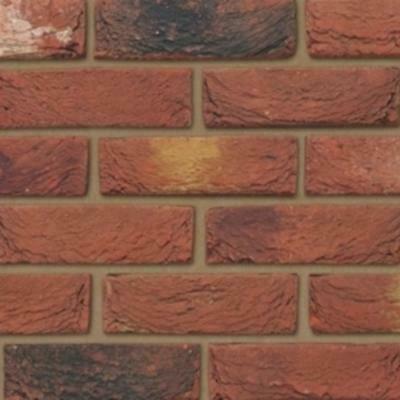 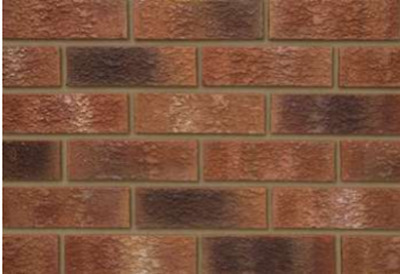 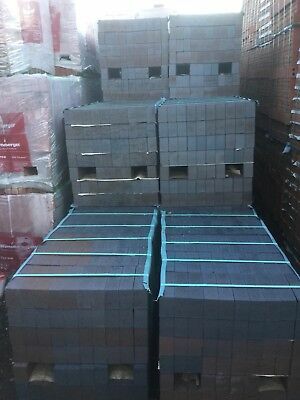 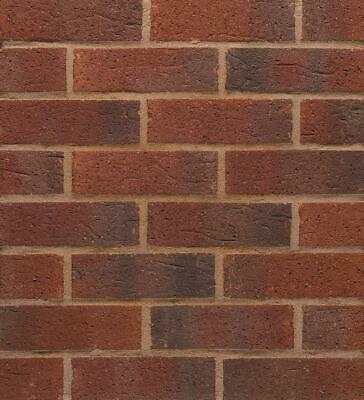 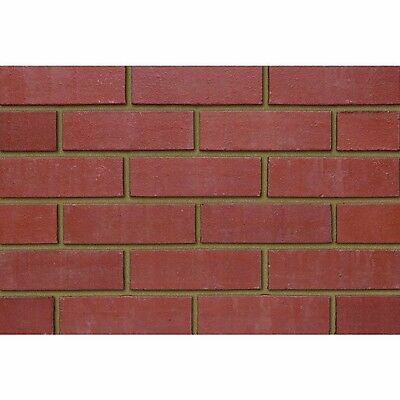 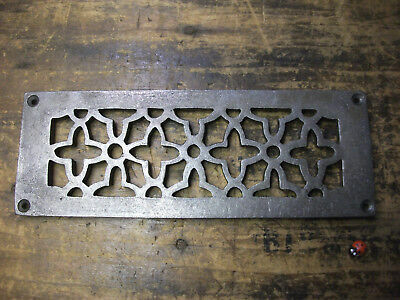 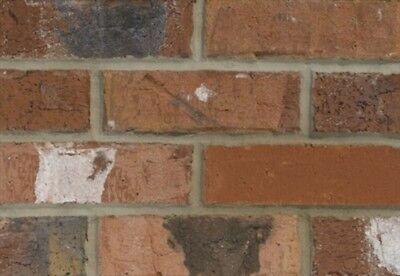 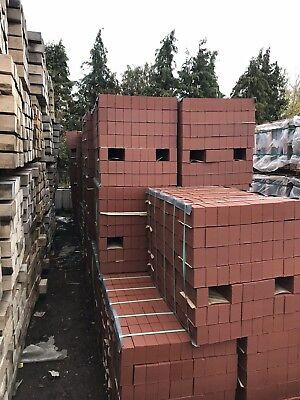 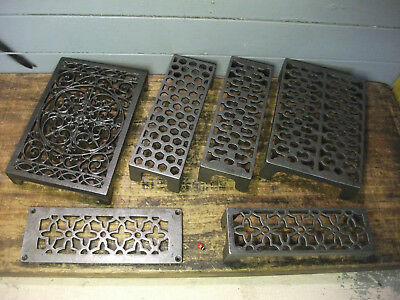 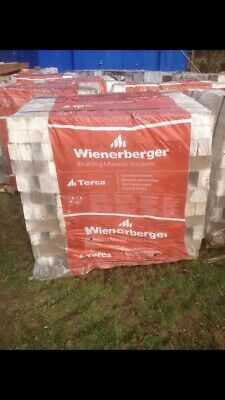 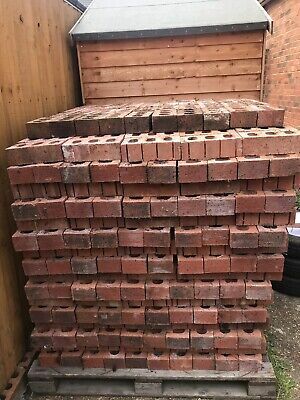 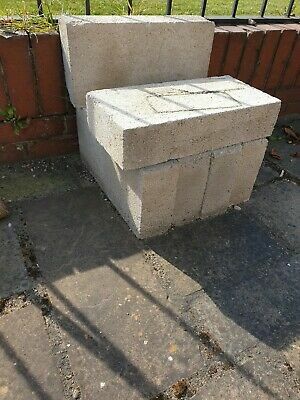 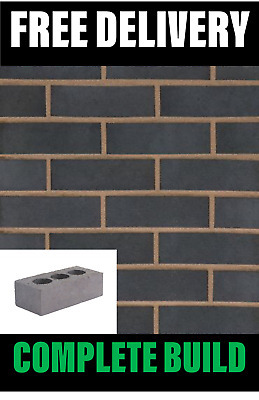 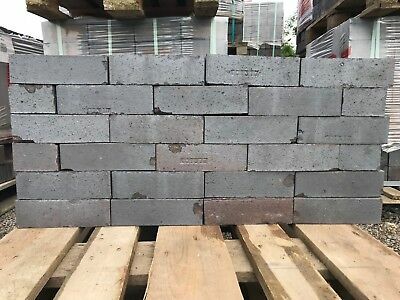 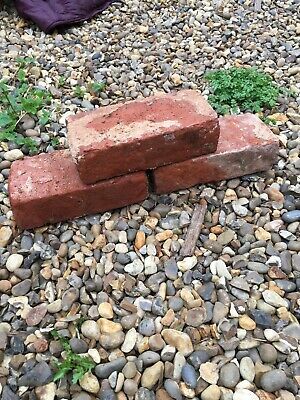 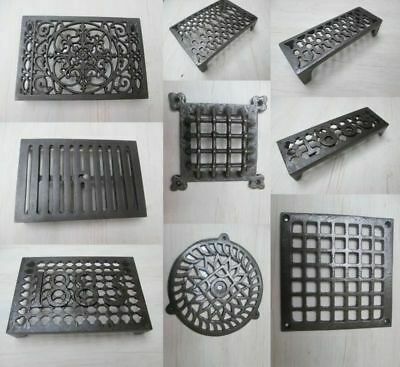 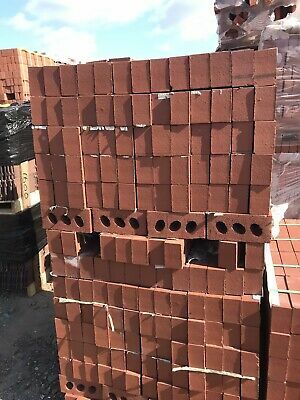 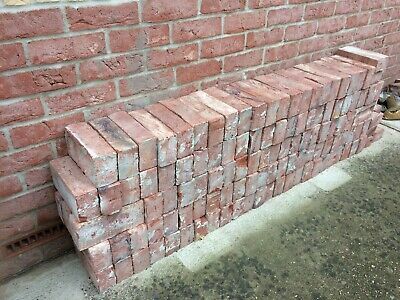 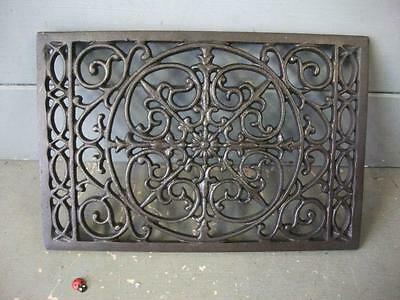 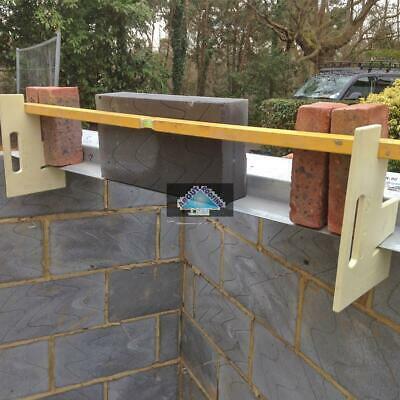 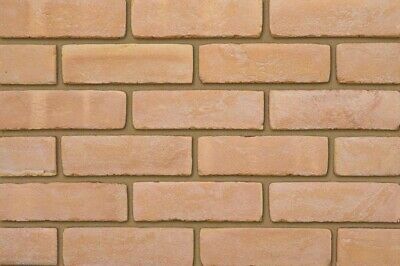 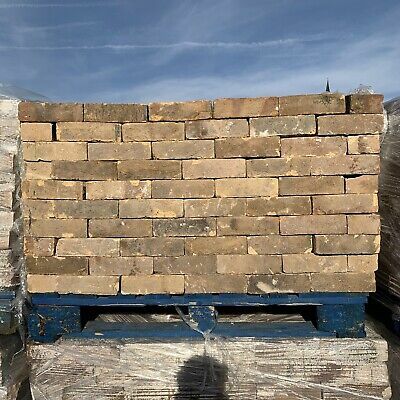 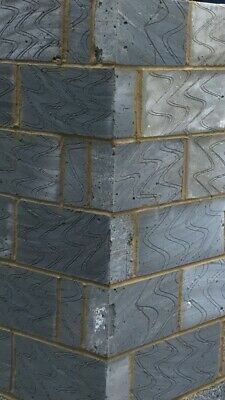 190 off LBC 73mm Rustic Bricks, London Brick Company.